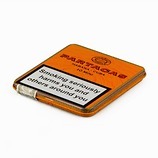 The third Habanos Limited Edition of 2017 has finally arrived, albeit a few months late: Partagas Series No.1. 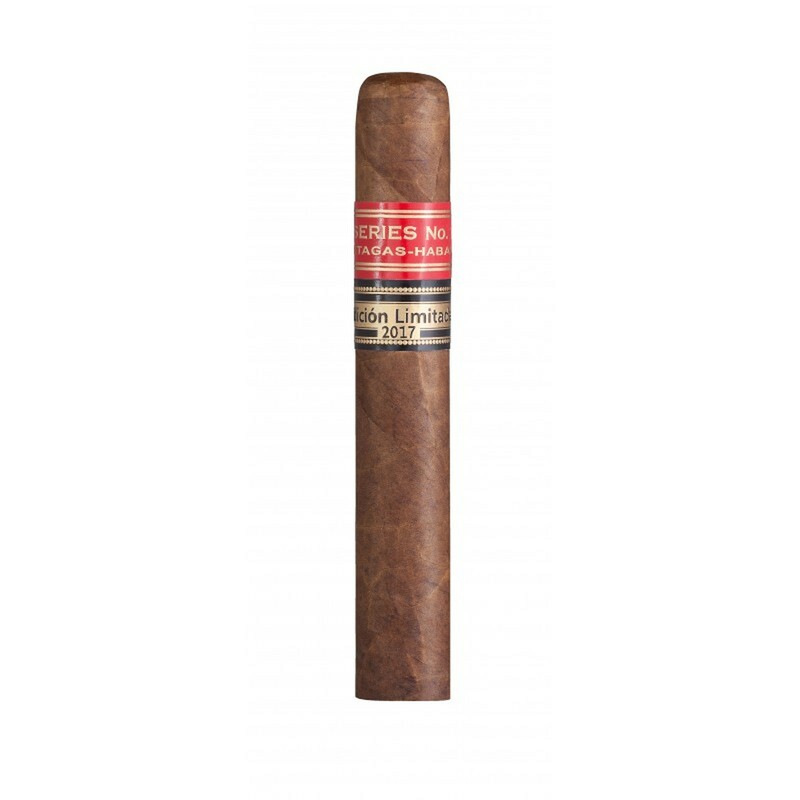 This is the tenth time that the Partagas brand has been chosen to represent the Limited Edition concept and like its predecessors, the Series No.1 will surely not disappoint and prove to have been worth the wait. 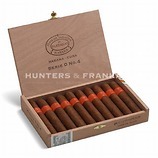 Presented in SBN boxes of 25 cigars, the vitola de Galera Noblezas (138mm x 52) is new to the brand. 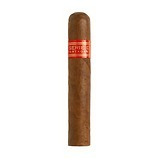 As found with Limited Edition Habanos, the cigars are dressed with dark, oily wrappers and adorn a second band. 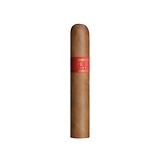 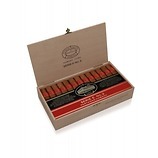 Limited Edition cigars use the finest tobacco leaves grown in the Vuelta Abajo zone in Cuba. 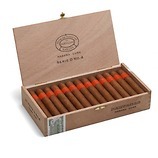 Each leaf selected for use has been aged for a minimum of two years which melds and rounds the flavours and aromas to provide the distinct smoking signature associated with Limited Edition cigars.